The Sounds of Superior Chorus are an amazing group of real women, singing real harmony, and having real fun today! 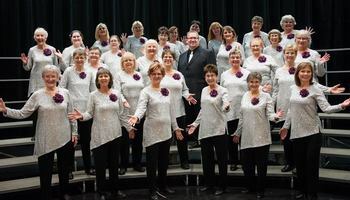 We are an award winning chorus singing a capella barbershop style music in Thunder Bay and the surrounding area. We perform in annual shows, community performances, private performances and competitions. Want Sounds of Superior Chorus to sing at your next function? 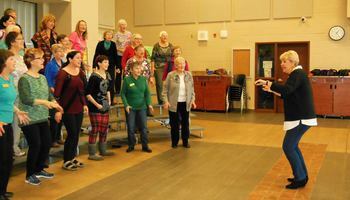 Why not hire Sounds of Superior Chorus to entertain at your next event? We can perform at corporate functions, charity events, community Entertainment events, birthday parties, christmas parties, awards nights, weddings, engagements, anniversaries, engagements, and even funerals and memorial services.